We are here to provide you and your family with the best youth soccer experience possible! We are proud to bring you a group of highly accomplished coaches and administrators. Read the bios below to learn more about your coach and other leaders in our community. Shawn started TempesT FC Girls Soccer in 2011. Since then TempesT FC has grown into a very respectful soccer club in the Hamilton/Fairfield Ohio area. 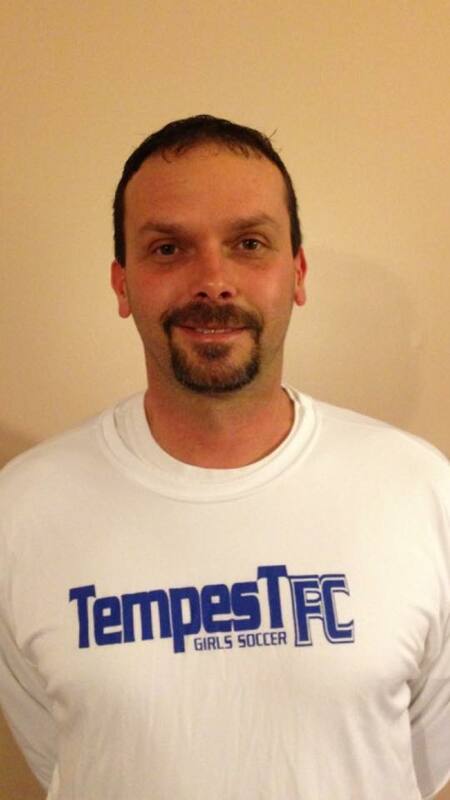 Shawn has spent 6 accomplished years with TempesT FC making sure to help bring in the best coaches and best programs for young players. He has played soccer since he was able to walk, and he has always wanted to be involved in bringing soccer to the youth in his community. He is a recipient of the James A. Wright Award for excellence in coaching. Shawn is a National "D" licensed coach.